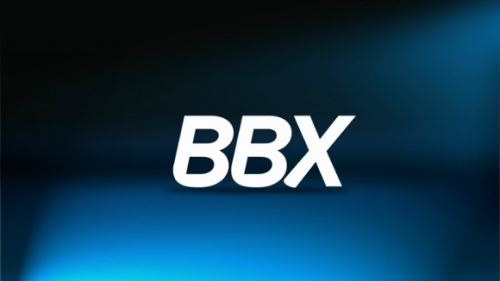 Major RIM investor says BBX will surprise people | BlackBerry Blast! It has been a tough year for BlackBerry maker RIM. The company's stock is selling for less than the value of its existing assets, and the buzz in the air is that RIM is headed for the same fate as Palm. One major investor begs to differ however. In a recent interview with Bloomberg, investor Leon Cooperman says he thinks RIM will meet its projections. �People think it�s a melting ice cube,� Cooperman, whose Omega Advisors Inc. hedge fund purchased a stake in RIM last quarter, said today in an interview. �We think the new operating system is going to surprise people� and that RIM is going to meet its projections.